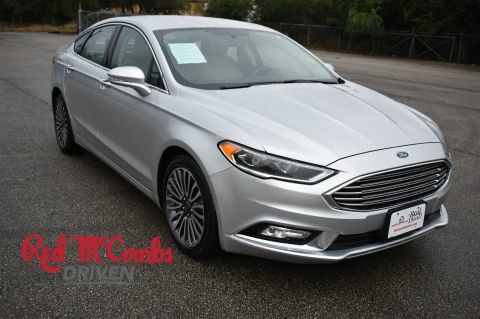 Drivers only for this sleek and agile 2018 Ford Fusion Titanium. Take pleasure in the silky smooth shifting from the Automatic transmission paired with this high output Intercooled Turbo Regular Unleaded I-4 2.0 L/122 engine. 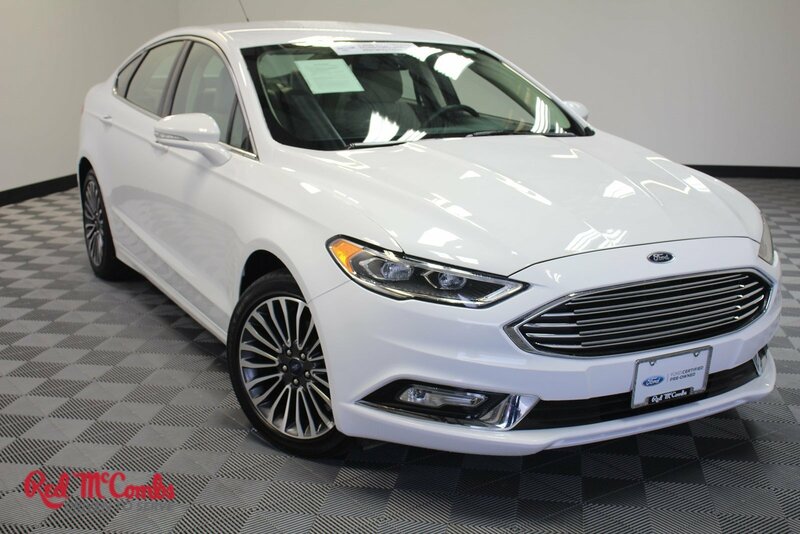 With an incredible amount of torque, this vehicle needs a serious driver! It is well equipped with the following options: Wing Spoiler, Wheels: 18 Machine-Face Aluminum -inc: magnetic-painted pockets, Valet Function, Trunk Rear Cargo Access, Trip Computer, Transmission: 6-Speed Automatic w/Paddle Shifters -inc: SelectShift, Transmission w/Driver Selectable Mode, Tires: P235/45R18, Tire Specific Low Tire Pressure Warning, and Systems Monitor. 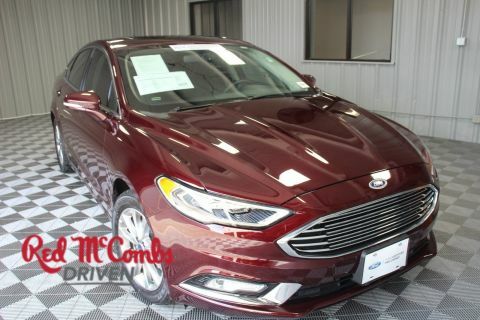 Drive for days in this peppy and playful Ford Fusion. 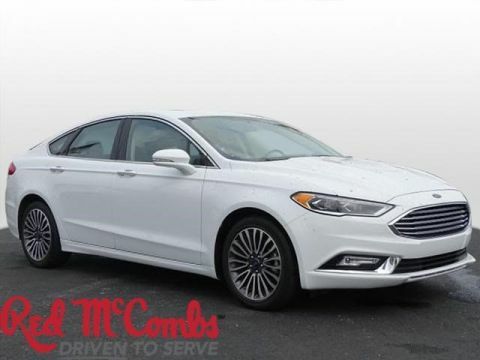 You've earned this - stop by McCombs Ford West located at 7111 Nw Loop 410, San Antonio, TX 78238 to make this car yours today! No haggle, no hassle.